These six stories are about the lives and relationships of the people in Montreal’s Chinese community. A little girl is taunted by bullies at her new elementary school until another new student arrives. A teenaged girl fears that a woman from her grandfather’s past is seeking revenge for a broken promise of an arranged marriage. A cook finds her destiny in a Chinese movie. Four elderly men have a fun filled afternoon when one of them secretly borrows his daughter’s car for the day. A newly divorced man reminisces about his childhood and his first heartbreak. After his father’s death, a son takes over the family restaurant and uncovers a secret that changes his life. Sometimes you have to lose it all to discover what you really have. Life can’t get any worse for sixteen-year-old David Chang. He lost his job, is on the verge of being kicked out of his best friend’s band, and Christine thinks he lied to avoid going to the prom with her. How can one little mistake totally ruin a guy’s life? 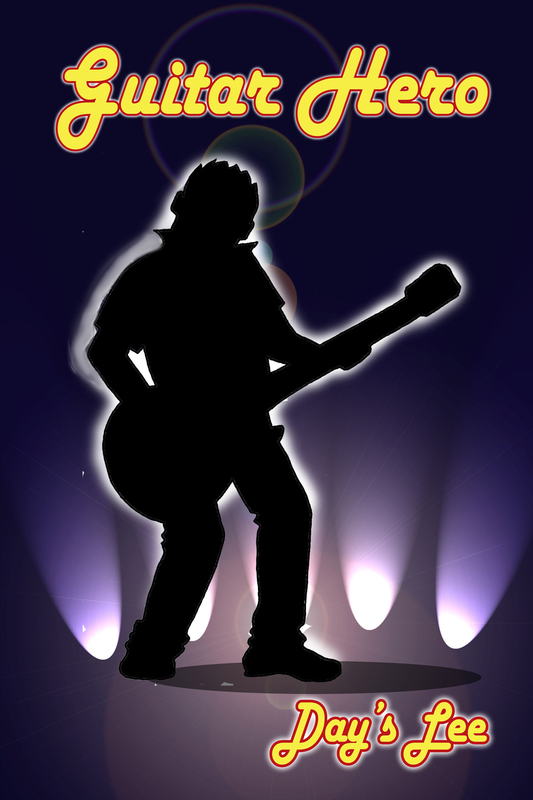 One is all it takes to make David face the music and learn what it really means to be a guitar hero. 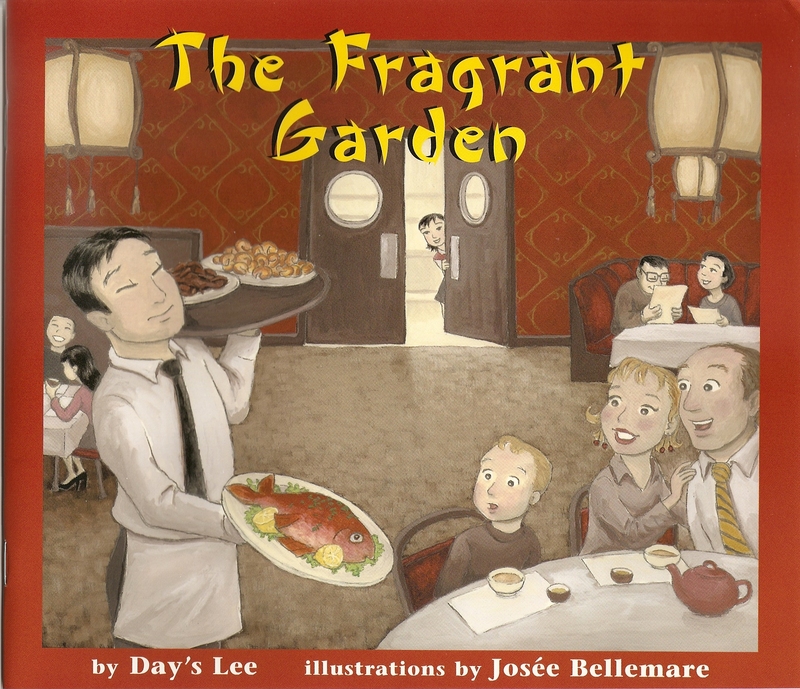 Jade is a curious nine-year-old who likes to help out at her family’s Chinese restaurant, The Fragrant Garden. Though she is often allowed to help set tables or clean up, she longs to be part of the more exciting tasks such as helping in the kitchen or using the cash register. Her father and the other restaurant staff think she is too young for these responsibilities and often interrupt any of her initiatives at helping out—until a fire breaks out in the kitchen. Jade’s quick-thinking response, recalled from a lesson in fire safety that she learned at school, wins her praise. Her father reconsiders her request for more responsibility at the Fragrant Garden. Published by Napoleon Publishing, Toronto, Canada. Looks great on the computer and on my phone. Thank you for reviewing my book Five Lives One Day in Bahrain. I am delighted to discover that you are a writer too.